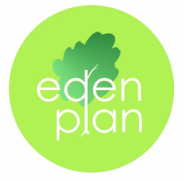 Here at the Eden Plan we are very excited about hearing from you. Your input is valuable to us. All suggestions, support, referrals are greatly appreciated. If you need help or would like to help, please contact us.